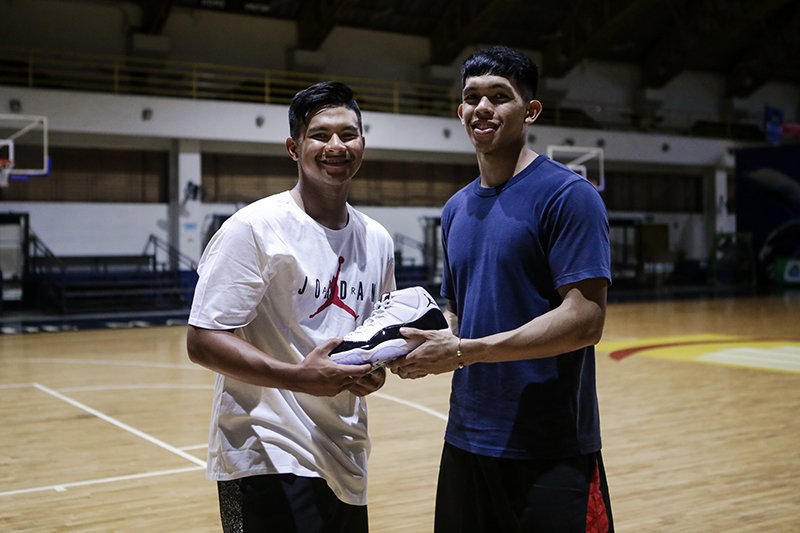 Although their styles are different , you can definitely see how Kiefer has inspired the younger Ravena. 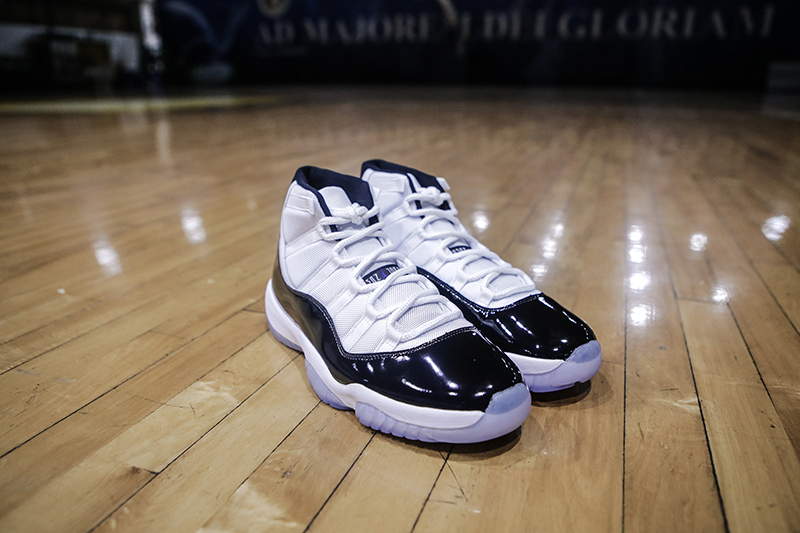 In the same breath, the Air Jordan XI ‘Concord’ is one of the greatest and considered to be the holy grail of most. 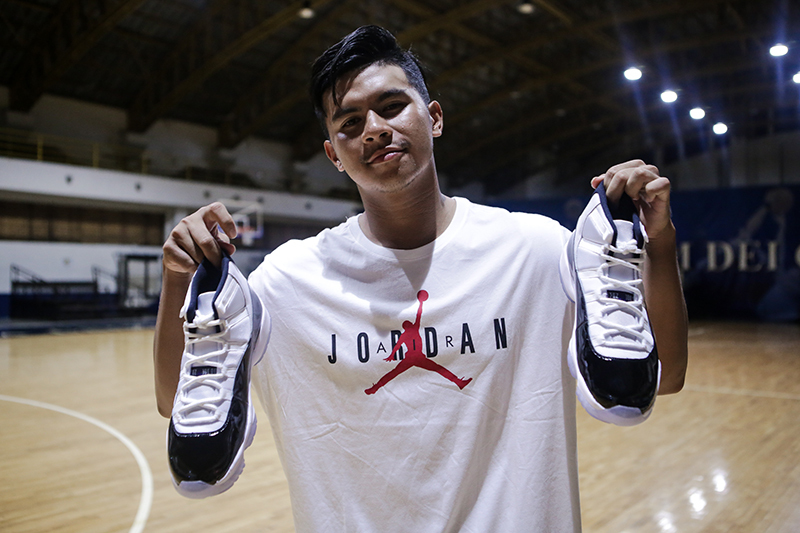 The Air Jordan XI ‘Concord’ makes its return December 8 and will retail for Php 10,695. Are you gifting the grail as well?